Home ViewPoint Showcase Do we need a 4K screen on a smartphone? Smartphones these days come in different shapes and sizes. But what makes a phone ‘Smart’ is more than just its form factor, it’s the specifications of the phone or what the phone is packing inside. Nowadays phones can be seen with really high end components in them like 4GB Ram, 4k video recording, powerful graphic processors, octa core processors and more. While some of these prove to be useful in improving performance and multitasking features of a smartphone, most are simply ‘Not needed’ or something you could do without. One such thing is a 4K screen on a smartphone. When 4K resolution was first introduced, it showed up on huge televisions ranging from 85” inches and more. Having a 4K screen on a mid to large size monitor or television makes sense but on a [comparatively] tiny screen of a smartphone? In fact, phones usually have a screen range of 4.7” to 6.5” inches. While these are big screens for smartphones and some of these even enter ‘Phablet’ territory, they still aren’t big enough to show a difference between a 1080p screen and 4K ultra high definition screen. What usually matters with a screen on a smartphone is the crispiness and colour reproduction of the display. We measure the screen quality based on the number of ppi (pixels per inch). An iPhone 6 Plus has a 1920-by-1080-pixel resolution at 401 ppi while the Samsung Galaxy S6 has 1440 x 2560 pixels at 577 ppi. Anything above 300 dpi cannot be noticed with our eyes. That’s why Apple called its screen on a smartphone a ‘Retina Display’ because it has a higher ppi than what the eye can differentiate and hence provides a much better screen experience. 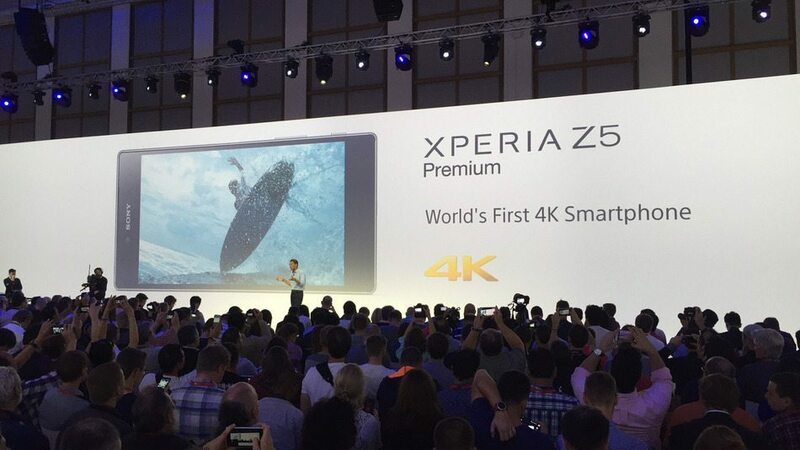 In comparison, the Sony Xperia Z5 Premium has a 806 PPI 5.5″ inch screen at 2160 x 3840 pixels (4k) resolution. While it’s nice to brag about it to others, it doesn’t really give you that much of a difference. In fact it can drain your battery (which is a 3430 mAh on the Xperia Z5 Premium) a little more faster. In terms of the actual experience, your eye simply wouldn’t be able to distinguish the difference. In other words, a 4K screen on a smartphone is simply an overkill. 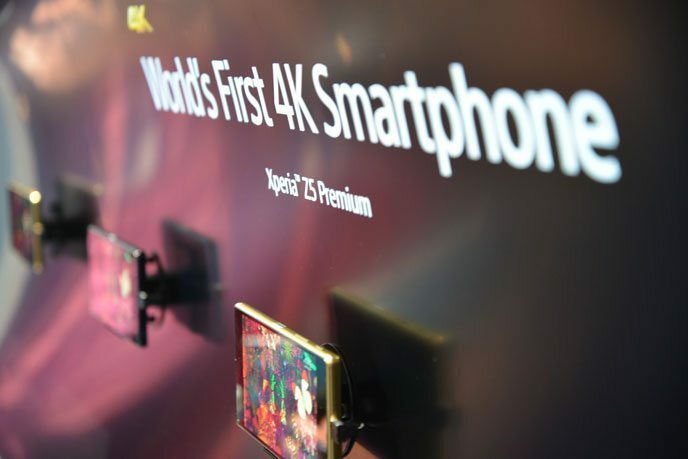 4K video recording makes sense but a 4K screen on a smartphone, not so much. It just helps the manufacturer to up the price for the phone for something we can very well do without.